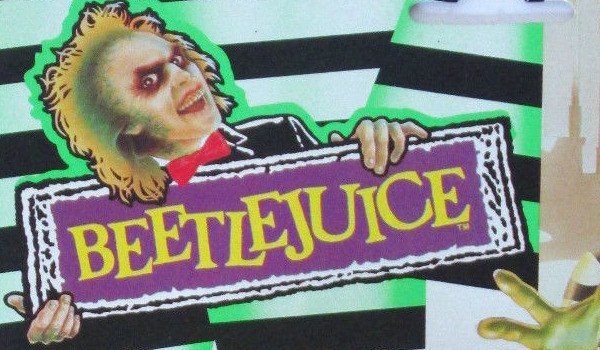 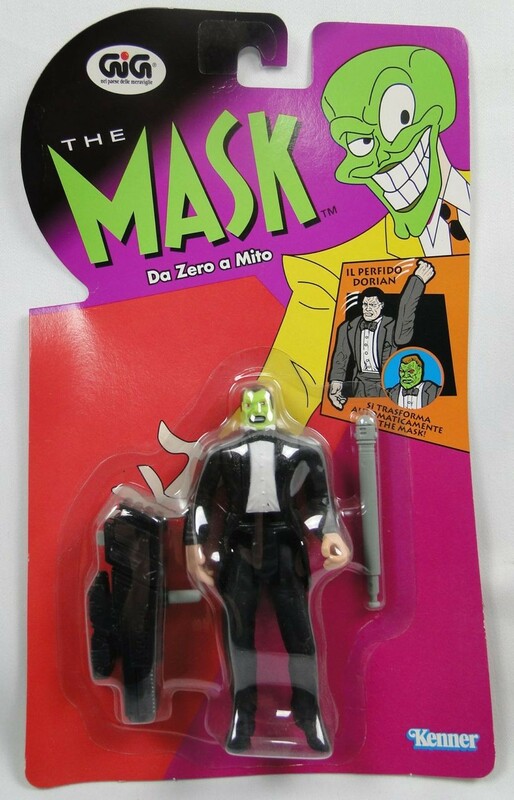 The first Mask figures were released by Kenner back in 1995 based on the popular starring Jim Carrey, Peter Greene, Amy Yasbeck, Peter Riegert, Richard Jeni, Ben Stein, Joely Fisher, and Cameron Diaz in her film debut. 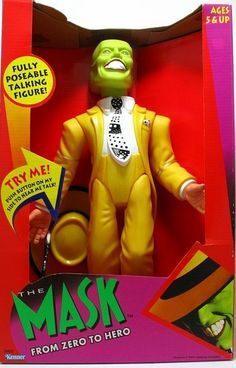 The Mask was a live-action/animated superhero fantasy comedy film loosely based on the comic series of the same name distributed by Dark Horse Comics. 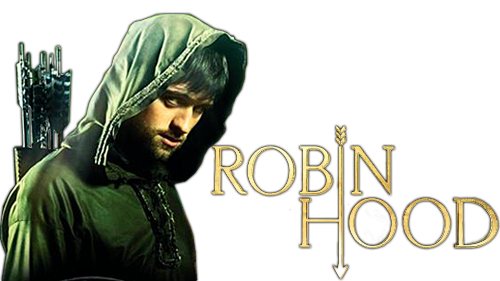 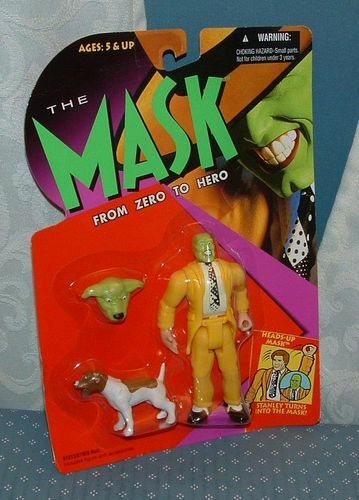 It revolves around an unlucky bank clerk finding the Mask of Loki that grants him extraordinary cartoon-like superpowers, and causing havoc around an industrial city. 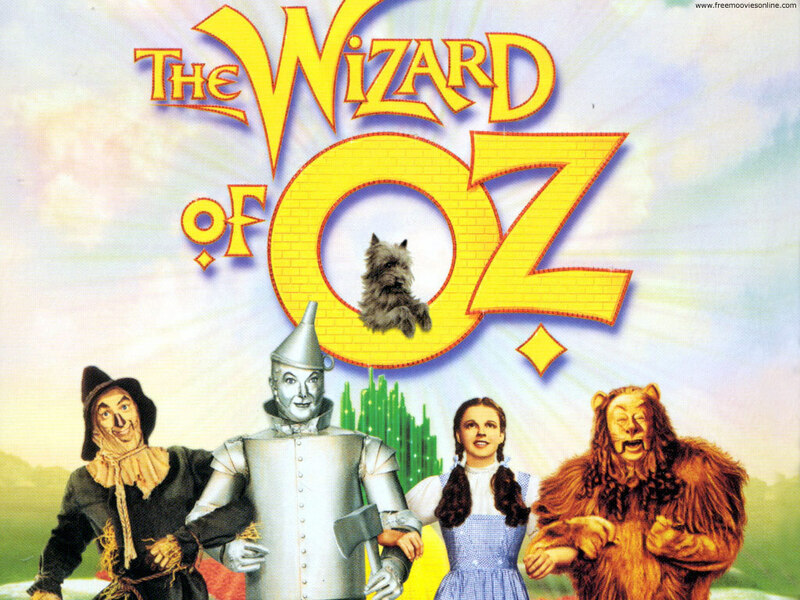 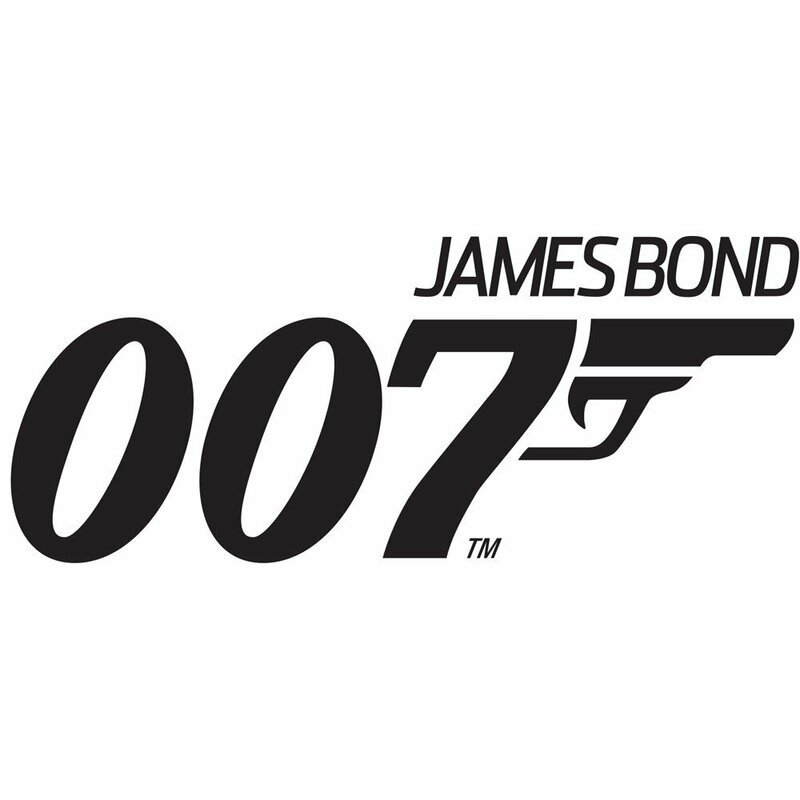 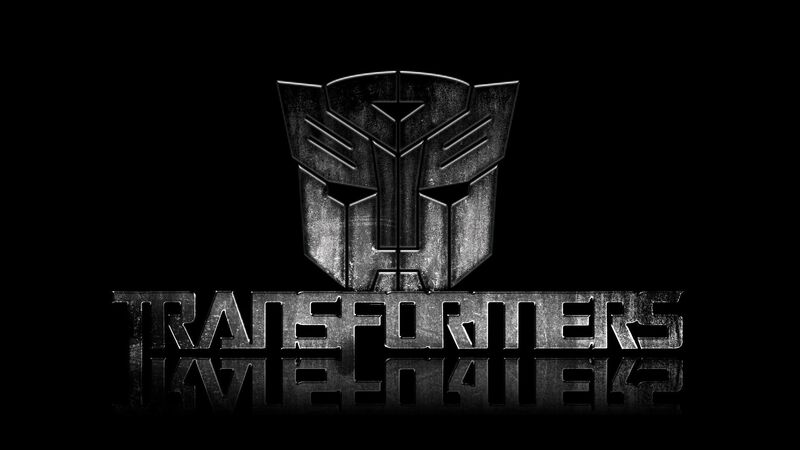 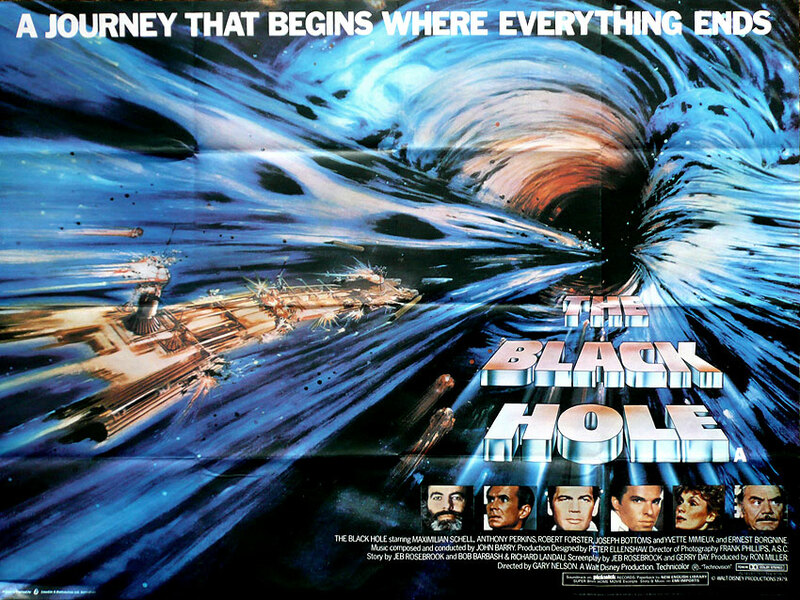 The film was released on July 29, 1994 by New Line Cinema, becoming a critical and commercial blockbuster, grossing over $351.6 million over a $23 million budget and receiving positive reviews. 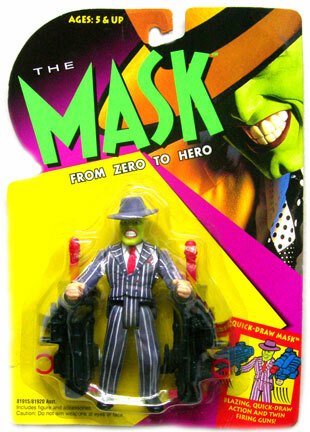 It cemented Carrey's reputation as a dominant actor of the '90s, and established Diaz long-term as a leading lady. 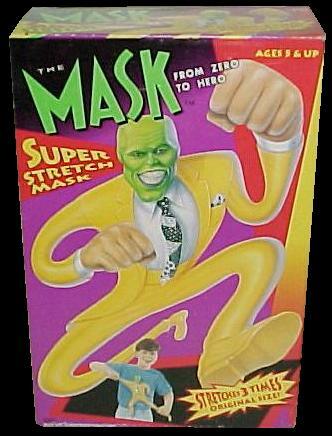 Carrey was nominated for a Golden Globe for his role, and the film was nominated for the Academy Award for Best Visual Effects but lost to Forrest Gump. 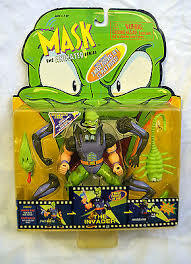 The Mask: Animated Series ran for three seasons, from August 12, 1995 to August 30, 1997 on CBS, and spawned its own short-run comic book series, Adventures of The Mask. 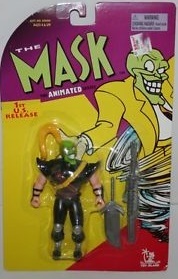 John Arcudi, former writer of the original comics, penned two episodes of the series. 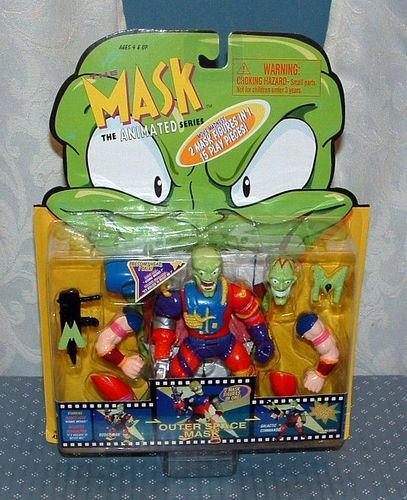 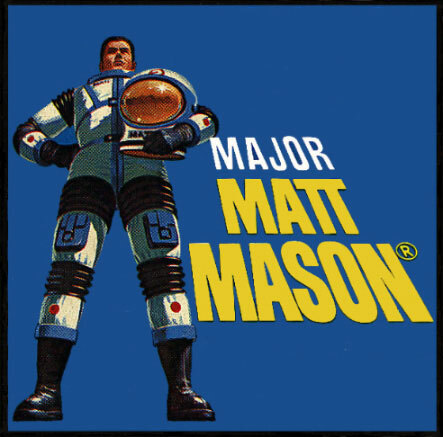 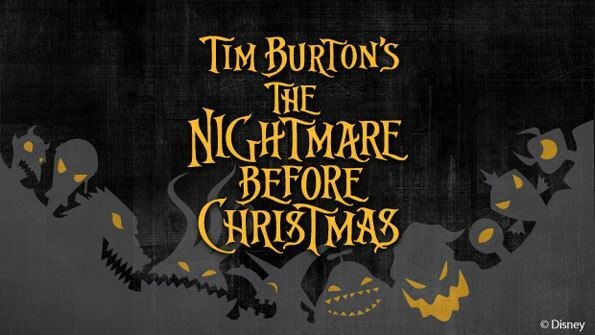 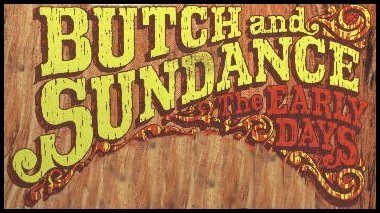 It originally was played during the CBS Kidshow line-up on Saturday mornings, but after being cancelled, it was moved to Cartoon Network (where the live-action films were also aired). 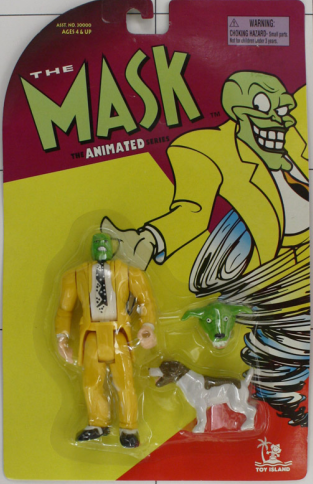 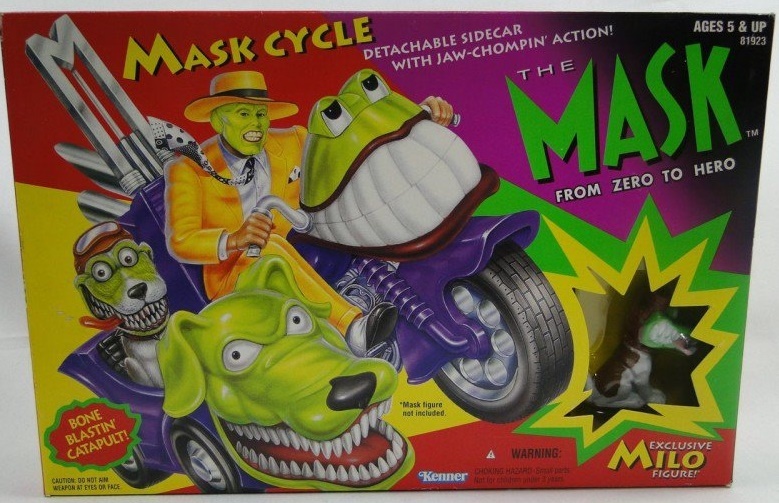 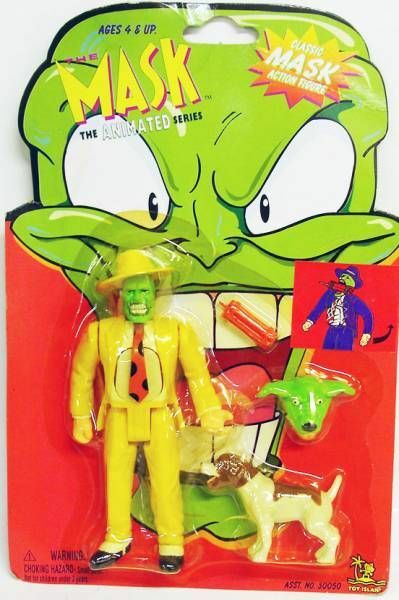 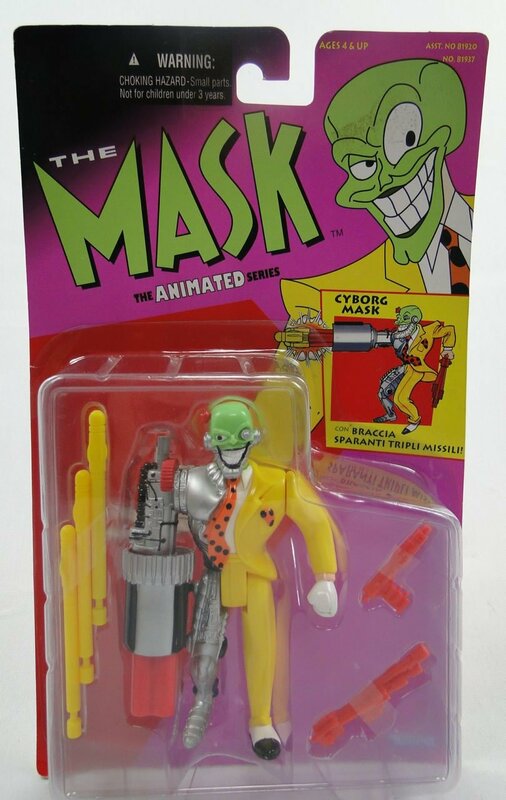 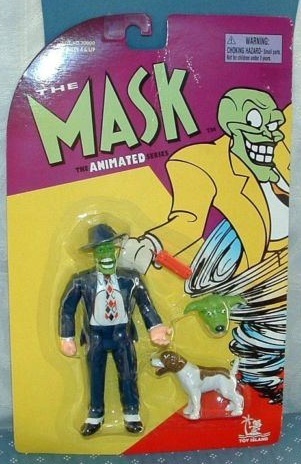 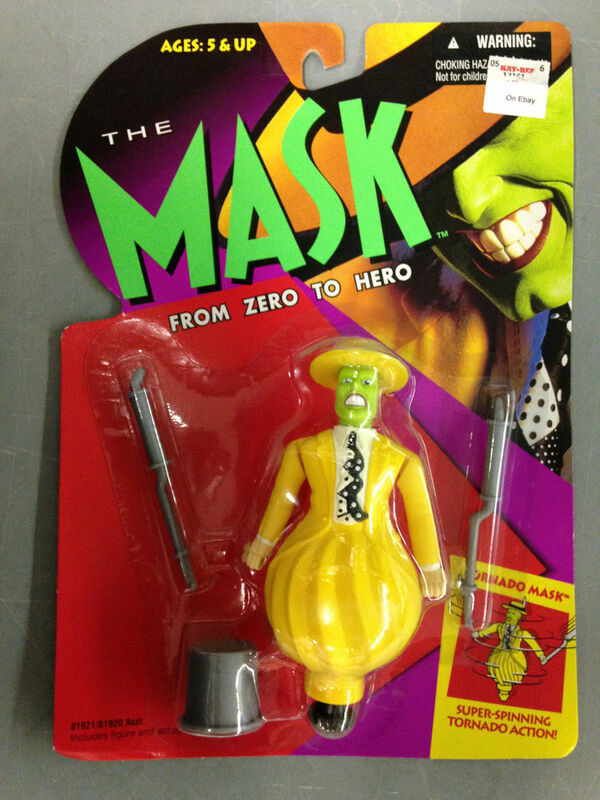 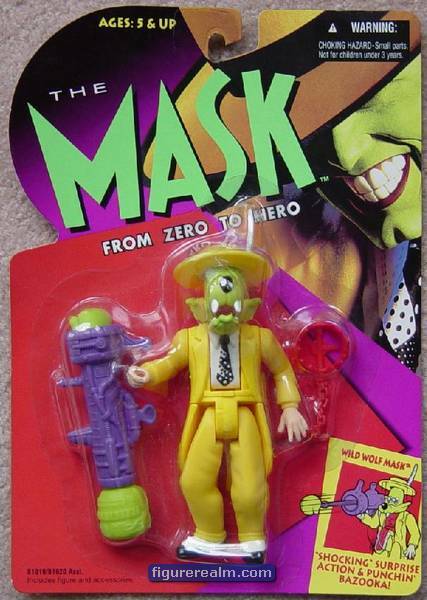 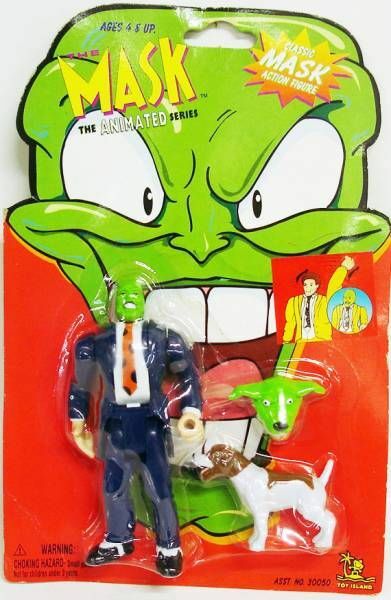 In 1995 Kenner released a line of Mask action figures based on the popular Jim Carrey movie The Mask which was based on the Dark Horse Comics series from 1991. 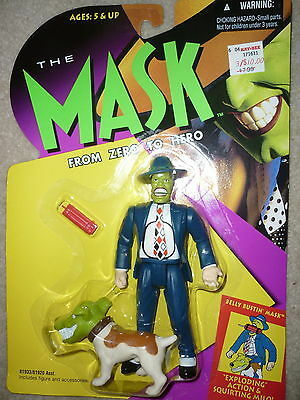 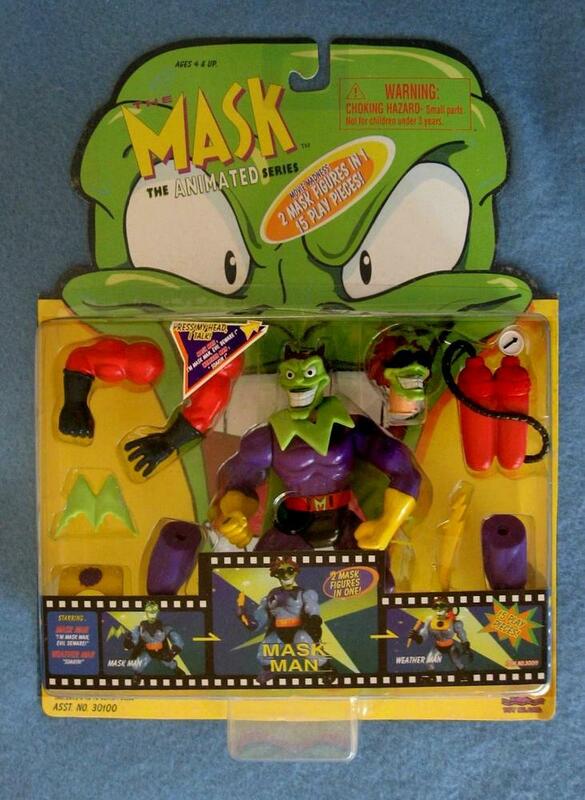 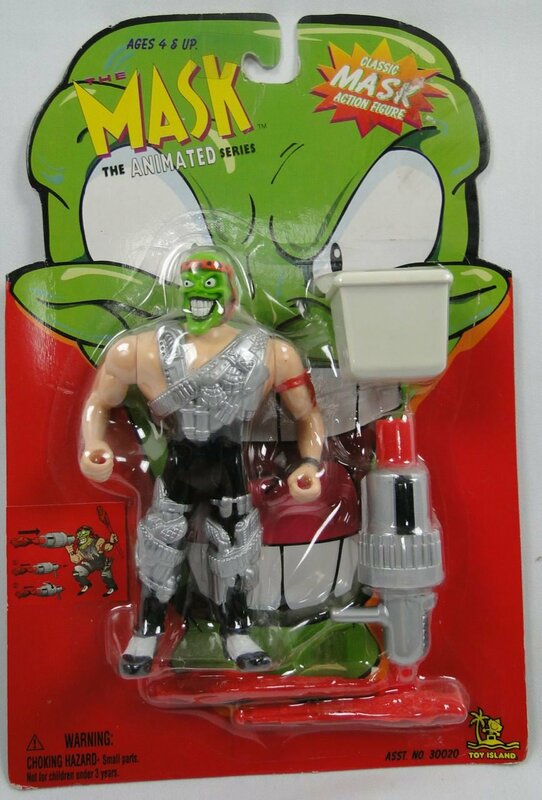 The main line of 5-inch Mask figures were vastly over produced and weren’t any where near as successful as the movie and quickly became red tag specials at retail. 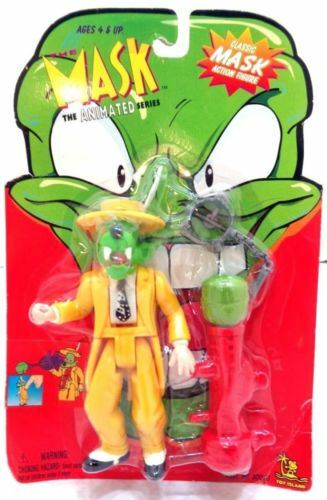 The larger figures however a very limited release had and distributed and have therefore retained a certain amount of collectability with fans and collectors. 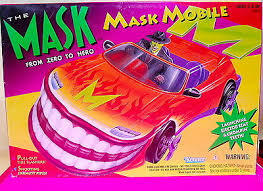 Two vehicles were also produced for this line, a Mask Mobile and a Mask cycle. 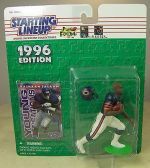 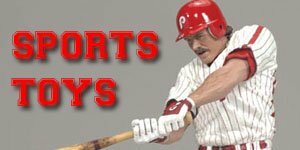 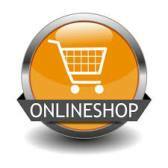 These sell on the secondary market for approx. 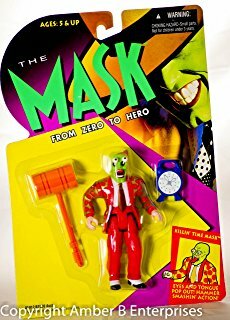 $20 at the current time. 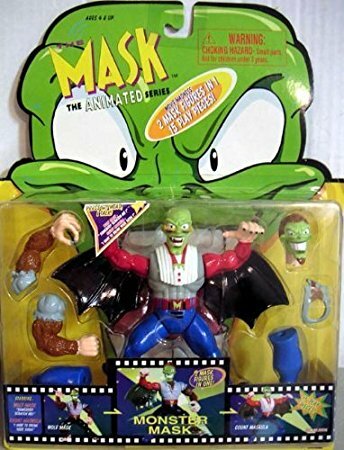 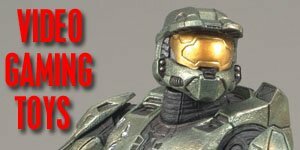 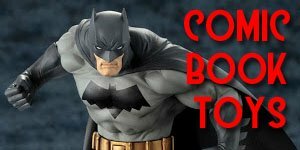 Loose Mask figures go for around $5 or less whereas MOC figures generally sell for $15-$20 but the larger 15-inch figures have sold for up to $300 in the past but it’s been a while since I’ve seen one sold so I’m not sure on what the current value would be. 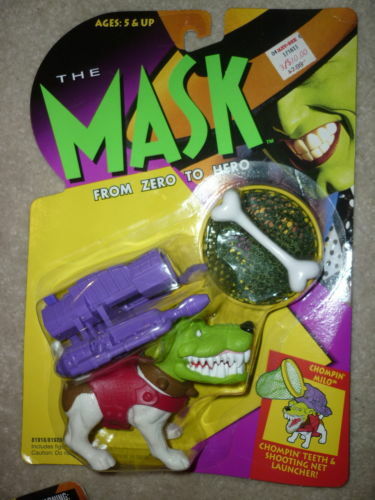 Heads-Up Mask "Stanley Turns Into the Mask"
Quick-Draw Mask with "Spring-Action Arms"
Heads-Up Dorian "Dorian Turns Into the Evil Mask"
Chompin' Milo with "Chompin' Teeth and Shooting Net Launcher"
Wild Wolf Mask with "Shocking Surprise Action and Punchin' Bazooka"
Tornado Mask with "Super-Spinning Tornado Action"
Belly Bustin' Mask with "Exploding Action and Squirting Milo"
In 1997 Toy Island released a line of Mask figures based on the CBS and CN animated series, but like Kenner’s movie figures these failed to capture the imagination of fans or collectors. 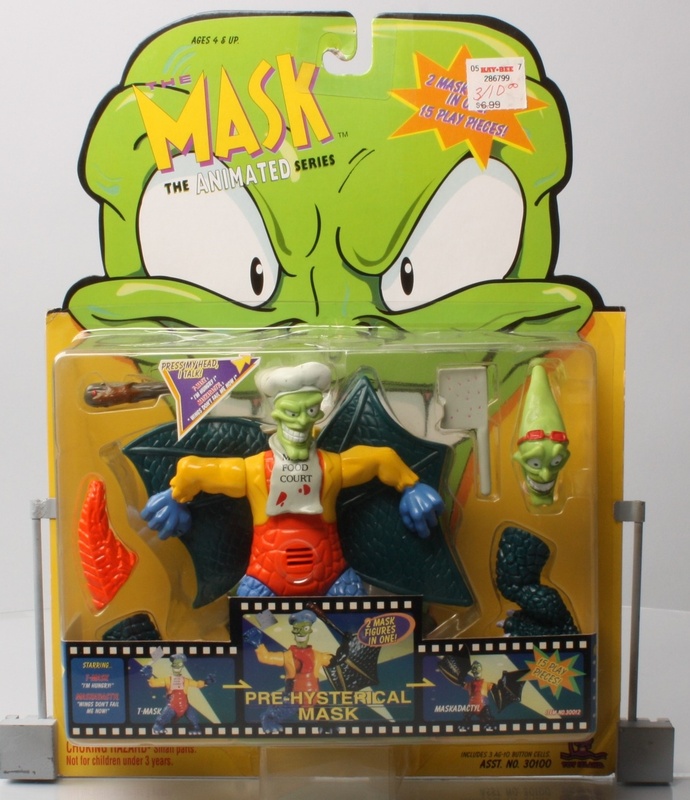 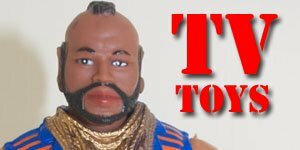 There were a total of twelve Mask action figures released in three batches with the last batch being released on slightly larger backing cards. 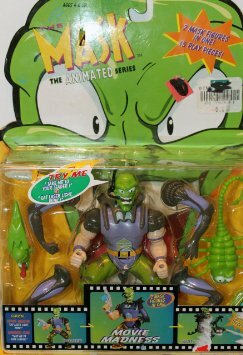 Loose, lijke the previous figures, only fetch a couple of dollars each on the secondary market and MOC figures sell for approx. 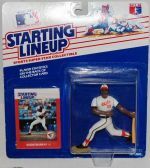 $10-$15 each, but I have also seen complete sets going for under $100!